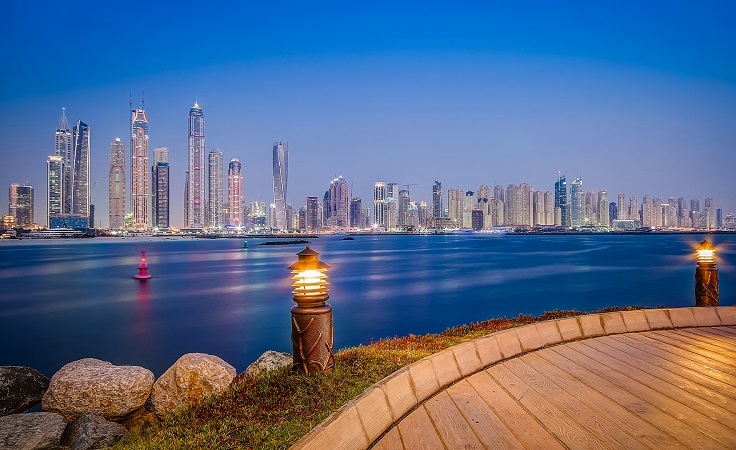 The creation of new boutique offices as well as sustained demand for any available space has propelled Dubai Media City to be among the most expensive “tech districts” in the world. It currently ranks 13th with a prime average rent of $43.55 per square foot and behind the likes of New York’s Brooklyn, in ninth place with $55 psf, and Seattle’s South Lake Union precinct, which came in with a 12th place at $44 psf, according to the latest “Global Cities” report from Knight Frank. And as for the most expensive, that mantle fell on London’s Shoreditch neighbourhood, where a prime average rent would be in the region of $90.75 psf. Shoreditch sure got some help from Google and Twitter, both of whom have their Europe headquarters over there. California’s Mid-Market area ranks second with an average per square foot rental of $77. Through recent years, Media City has become a coveted office location for Dubai’s media facing industries. The rise and rise of anything to do with social and digital media has added to the demand factor. At the same time, developers are also veering towards more bespoke office buildings, and these too haven’t spent much time trying to find tenants. Current office vacancy levels are well below 5 per cent, if at all, sources add. It is also benefiting from the residential options present in the wider Tecom zone, and fitting in with their residents’ desire to live, work and play within close quarters. “Media City — and Internet City — provide a cluster of like-minded companies and a hub for innovation which continues to attract global occupiers mirroring the profile of other global tech hubs,” said Matthew Dadd, Partner — Commercial Agency at Knight Frank. It was in June that the developer, Sweid & Sweid, announced reaching full leasing at The Edge, its office building in Internet City. And that was within 10 months of the project’s completion, with tenants including heavy hitters such as Oracle, Snapchat and McGraw Hill. Dubai, meanwhile, is just as intent on replicating its Media and Internet Vity success stories elsewhere. These take the form of Production City (formerly known as IMPZ) as well as Studio City. In terms of attracting private developers, both are making some serious headway.